UDG stands for superb quality, innovation, comfort, style and durability. The name says it all – Ultimate DJ Gear. Their mission is to create products of excellence, be THE market leader in their field and still represent true value for money. 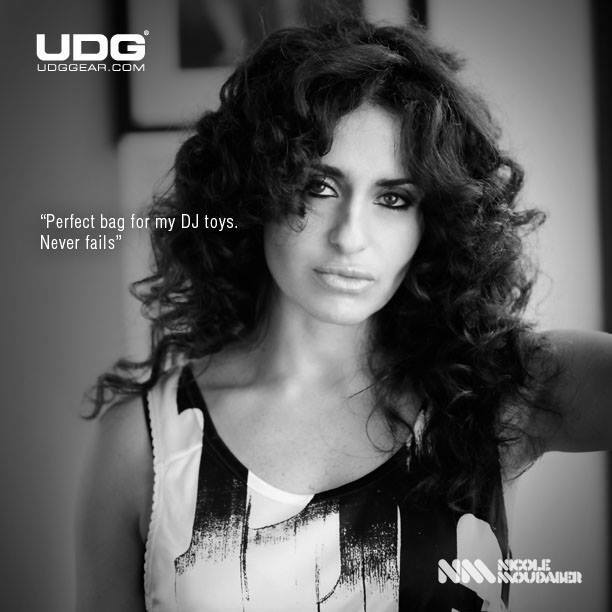 DJ’s and Producers all over the world rely on UDG products to protect their investments in equipment, vinyl, CD’s and other small yet valuable gears. UDG has taken the number one brand position simply because customers know that a UDG product is second to none. The company gained respect very quickly and support from the top professionals in the global music industry, on a simple premise: to build the perfect equipment bag. 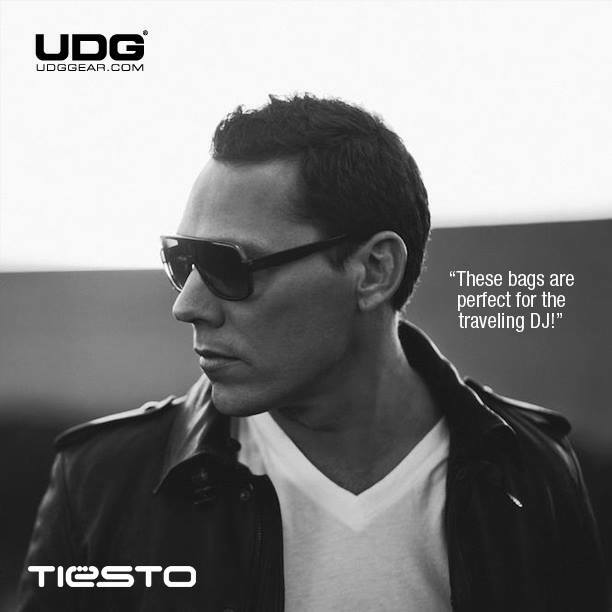 Today the UDG range has grown to provide a vast range of bags, cases and CD wallets to suit every committed DJ. You can always purchase the ideal UDG Bag for your precious collection of music and gear. 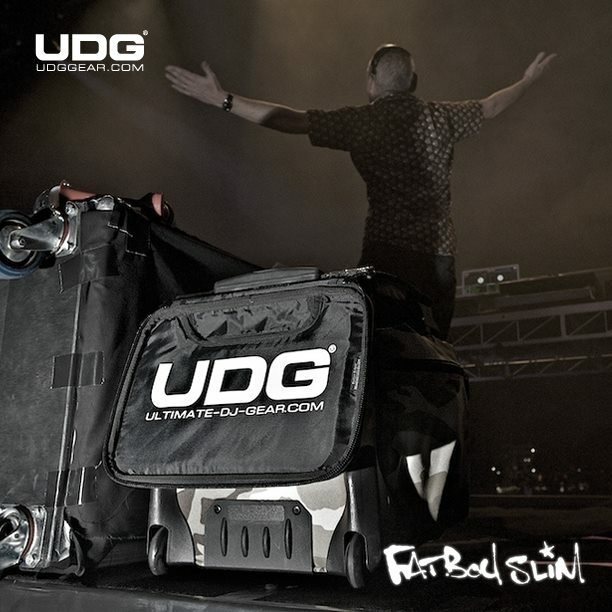 Erick Morillo: “UDG products are practical and sturdy, I have never experienced any problems. Sliding Doors Publicity represents UDG for global PR, spreading the word to DJ and producers around the world.